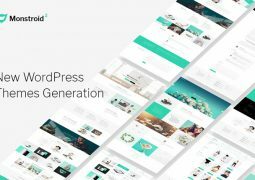 The 10 Best Question and Answer WordPress Themes and Plugins with many powerful features and simple help you quickly build Question and Answer site. 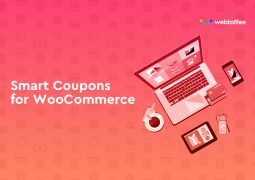 If you looking for a questions and answers (Q&A) themes or plugins like Yahoo! 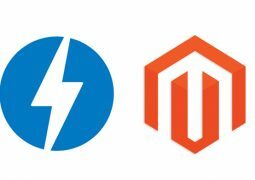 Answers, StackOverflow and Quora based on WordPress, any of these are themes and plugins will help you get there. Here are the best 10 Best Question and Answer WordPress Themes and Plugins for Q&A site or adding Q&A functionality to your site. 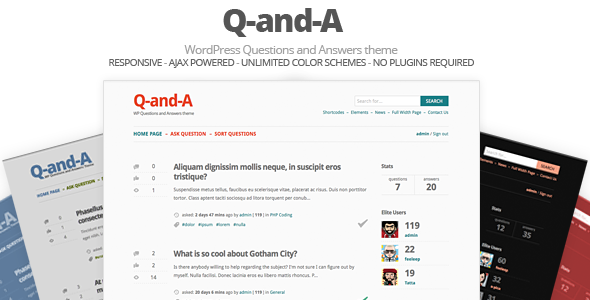 Q-and-A is a simple and powerful question and answers like WordPress theme. 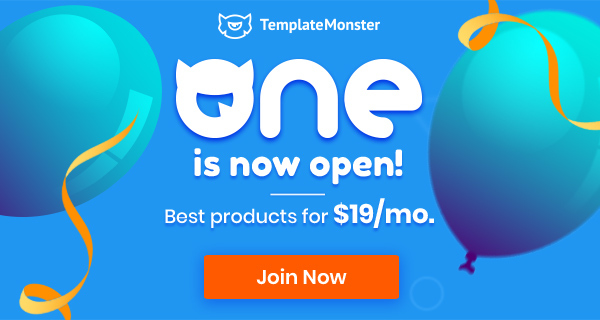 It doesn’t really matter whether you are about to run specific niche Q-and-A site (like math, coding, marketing, etc.) 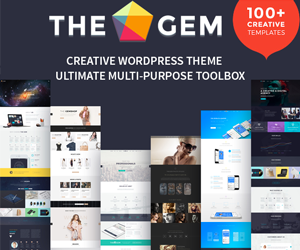 or a simple questions and answers site relating to the product you sell, I’m sure you gonna find this theme extremely useful. 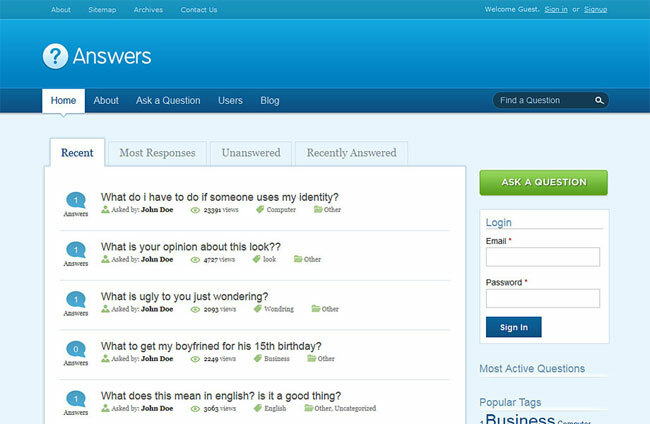 Answers is one of the most complete question answer WordPress themes available today. It allows you to create a fully functional Q&A portal that is user driven and content oriented. 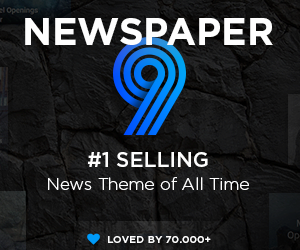 This focus on content is visible in the design itself with the homepage being dominated by the big questions section. 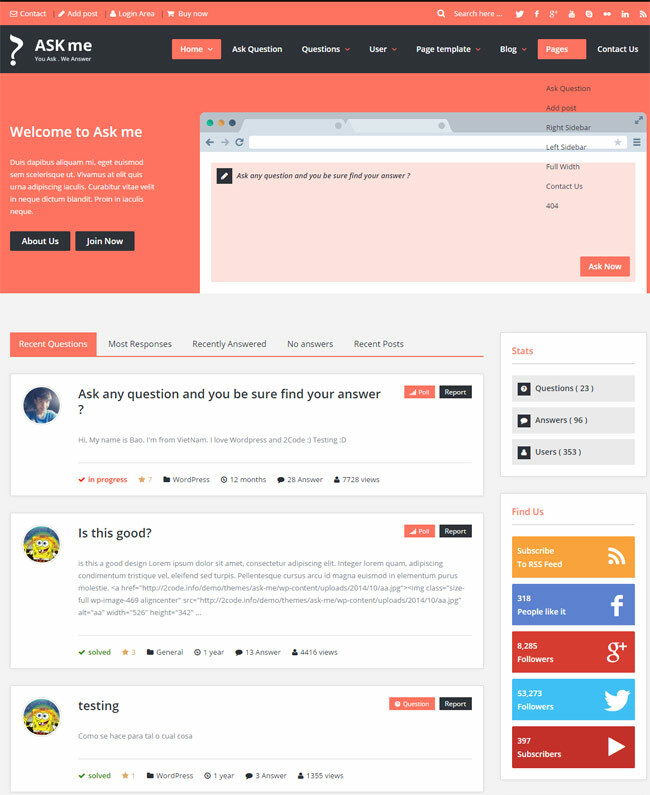 Instant Q&A is a custom WordPress template that can turn any WordPress blog into a robust question and answer site. 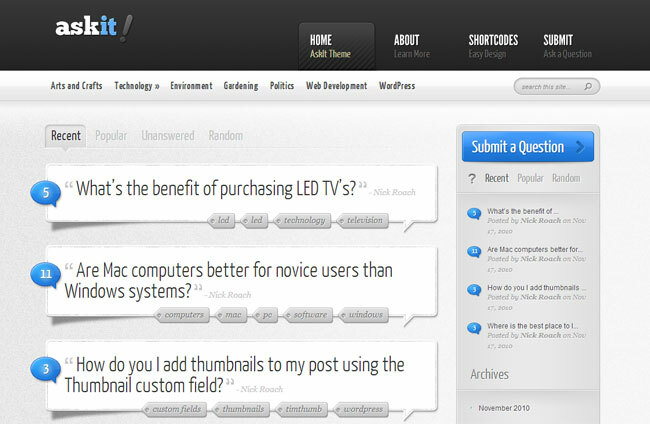 AskIt allows your visitors to post their questions and have them answered by fellow members. Any visitor can post answers to these questions which are then voted on by the community until a “correct” answer is chosen by the question author. 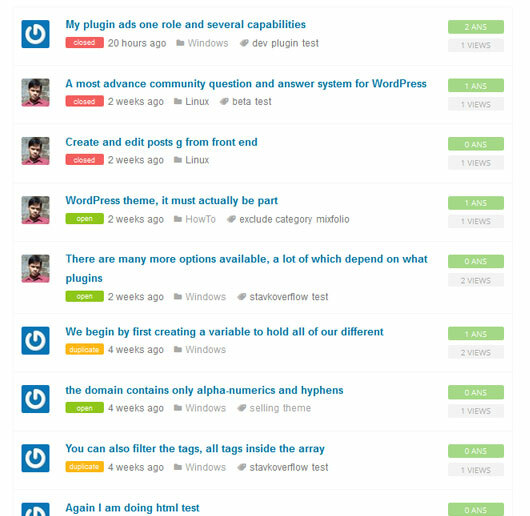 Q&A allows any WordPress site to have a fully featured questions and answers section – just like StackOverflow, Yahoo Answers and Quora. 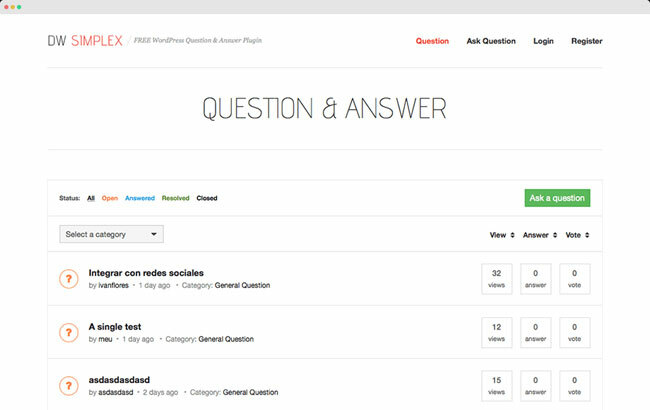 WordPress Question and Answer plugin to build up a fully featured Question & Answer section on your WordPress site like Quora and Stack Overflow. 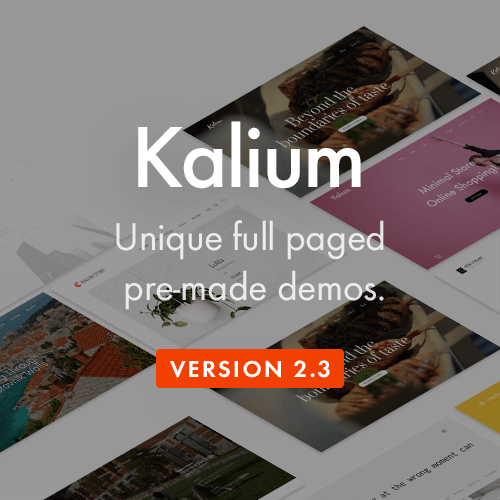 A most advance community question and answer system for WordPress. 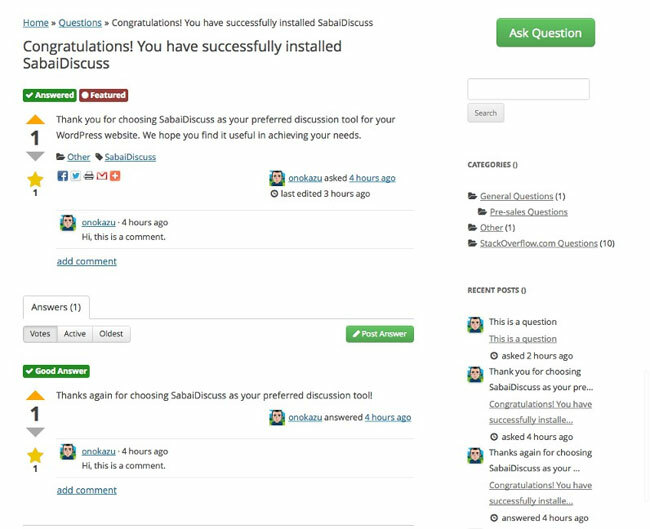 SabaiDiscuss is a premium questions and answers plugin for WordPress. 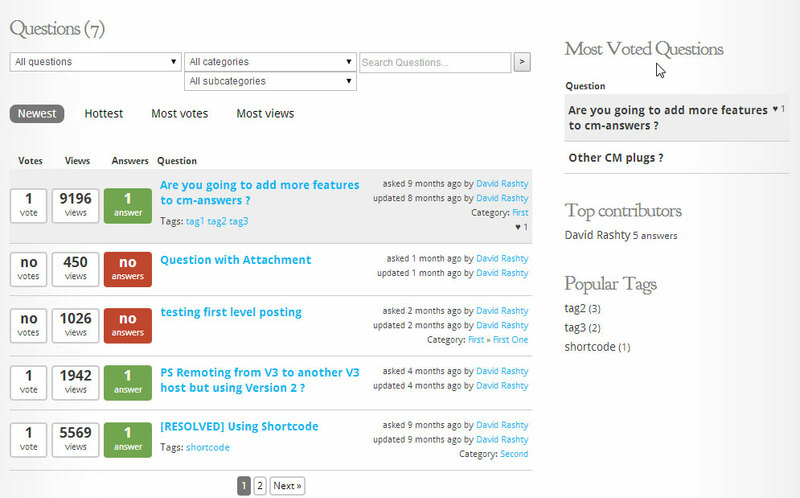 The plugin features the ability for users to ask and answer questions similar to Stack Overflow or Yahoo Answers. 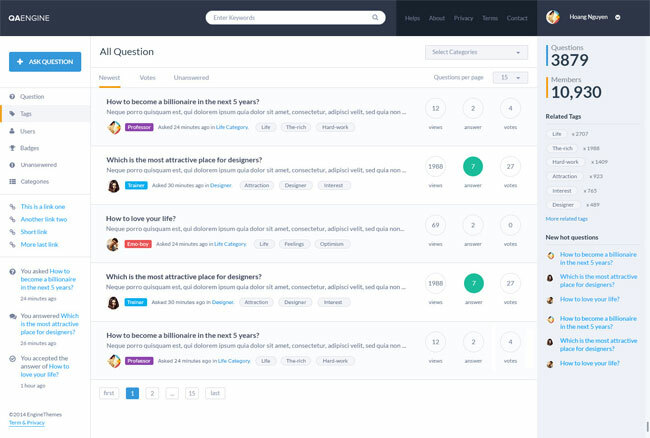 Enables users to post questions and answers (Q&A) in a Stackoverflow style. Plugin includes social media login registration and can be customized. QAEngine looks nice. Thank you.